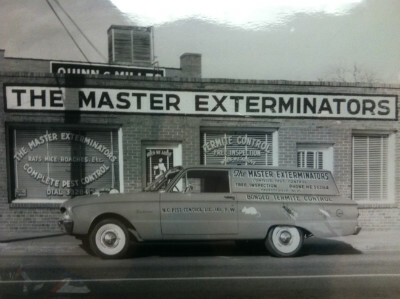 The Master Exterminators, Inc is a family run business that has been servicing commercial and residential properties for over 67 years in the Fayetteville and the surrounding areas. 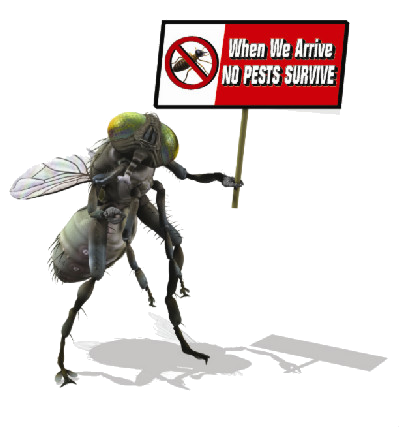 Our company is a third generation company with highly trained and competent North Carolina certified technicians to solve all your pest control needs. We are staffed to give you the best customer service a company can provide in this area. Trying to sell your home? 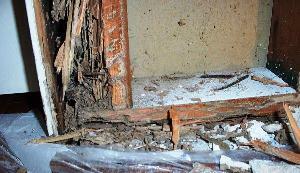 Contact us for a wood destroying insect report. We hold memberships in the Greater Fayetteville Apartment Association, Fayetteville Home Builders Association, Fayetteville Regional Association of Realtors, Inc, The North Carolina Pest Control Association and The National Pest Management Association. Our company believes in supporting the local community, we are involved with a number of sports organizations to include the Fayetteville Swampdogs, and the Fayetteville Fire Antz. Our involvement extends throughout Cumberland County in supporting our local school systems as well. All of us here at Master Exterminators believe that to have a good community each of us needs to be good neighbors. This is why we are always seeking ways to help our community and strive to be the leaders in our industry. Our Pest Control Division handles problems in the areas of Bed Bugs, Ants, Roaches, Mice, Fleas and even those pesky "Fire Ants". 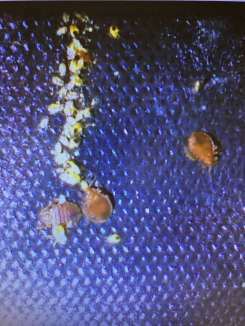 Bed Bugs have been on the rise in our lives and our company has highly trained professionals to evaluate, inspect and finally treat for these very unpleasant pests. 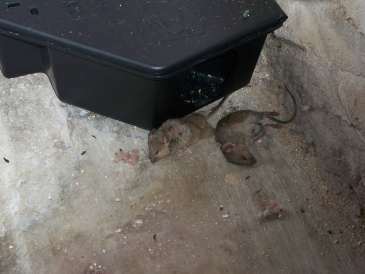 Multiple treatments in multiple areas and rooms are the norm in treating for these pests. There is a preparation checklist provided for this procedure. This includes the initial plus two weekly follow-up services. Residential service and commercial (some prices may be higher due to property size.) Technician may service your inside if you are home or outside if you are not. 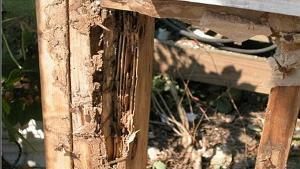 Our Termite division handles all problems in the areas of termite control, moisture barriers and vent installations, Wood Destroying Insect Reports and New Construction pre-treatments. We will send a highly trained and knowledgeable technician to inspect your property and give you the best price possible at no charge. This is a full chemical treatment on your home and qualifies you for a damage protection warranty that can be renewed annually. The treatment may be both liquid and bait stations. These reports are required by the mortgage company to close on most home sale purchases or to refinance your property. Required on all new construction, this is a treatment of the soil prior to your home being built, you will receive a one year warranty from your builder. SWPU will be offered upon warranty expiration. For those homes that need help with controlling moisture in the crawl spaces. 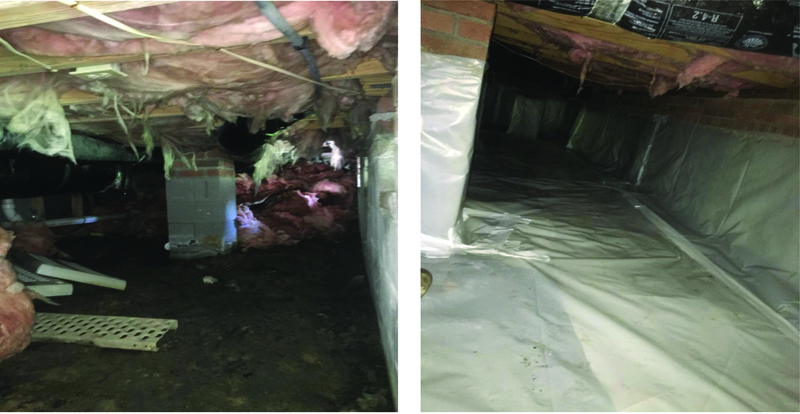 We will install a poly base cover on the ground to prevent moister from escaping the ground to your wooded members in your floor system. Temperature control vents may also need to be installed for air flow. Finally an encapsulation could be the answer and we would then add a dehumidifier, and insulated foam board to the crawlspace vents to control the air flow completely. Describe your needs and we will be sure to reply via email or phone as soon as possible. Thank you for taking the time to contact us. We look forward to the opportunity to work with your organization.